Energy recycling is the recovery of energy that would normally be wasted in industrial processes by flaring, exhausting to the atmosphere or operating low efficiency equipment, and converting it into electricity or thermal energy (steam). Combined Heat and Power (CHP) is a form of energy recycling, where power generation facilities are designed to produce energy and also supply heat rather than waste it. Energy recycling and CHP can be implemented at industrial sites, manufacturing facilities and large institutions such as hospitals and universities. 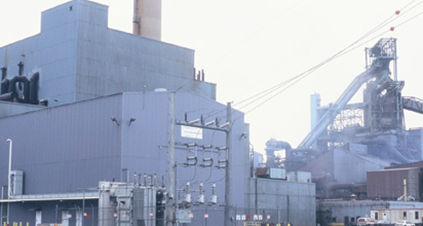 North Lake recycles wasted blast furnace gas into electricity. The project has and electrical capacity of 90 MW. 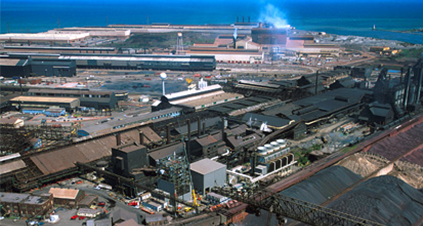 Harbor Coal pulverizes and delivers coal to blast furnaces. Its pulverizing capacity is 110 tons per hour. 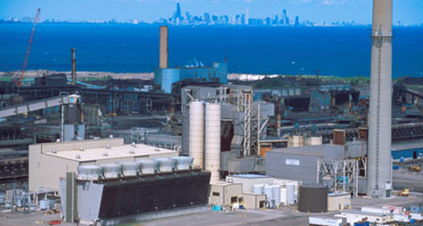 Cokenergy captures waste heat that is recycled into electricity and steam. The project’s electrical capacity is 95 MW; its steam capacity is 896 MLBS/HR Steam. 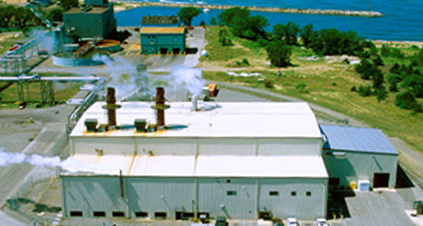 Portside is a high efficiency producer of electricity, steam and heated water. 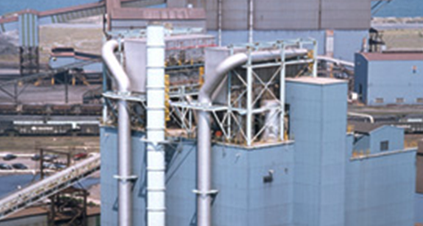 The project’s electrical capacity is 63 MW; its steam capacity is 495 MLBS/HR Steam.